We all look forward to the summer. It is the perfect time to go out, enjoy time with the family, take a walk, and go on holiday. It is also the best time to go to the beach. With the high summer temperatures, it is nice to enjoy a cooling down by the sand sunbathing or just getting rid of the stress of the day. If your customers are looking forward to the summer season, a way of interacting with them at this time is by giving them a gift that is useful in this summer season like our advertising sun umbrellasstrong>. At BestBranding, we look for the most diverse and original products so that you can adapt your promotional gifts to all types of clientele. We have quality, cheap, and useful products in our catalogue such as the umbrella. This is an excellent gift to protect yourself from the strong rays of the sun on the beach. It is an ideal product to be used by children, young people, and adults of both genders. 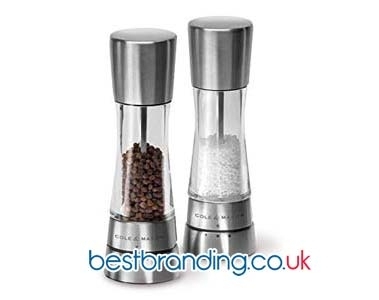 The good thing about this gift is that you can place the logo of your company on it to create a promotional gift that will surely be visible to many potential customers. At BestBranding, we want to offer you our wide range of umbrellas of different sizes and colours. Simple and economic models, such as our yellow umbrella, or the larger models, with an extendible base, are available in different colours such as: yellow, blue, white, pink, and orange. We also have a more practical model that comes with a bag to store it and to easily carry it to the beach. This is available in orange, pink, blue, and red. We offer you the Taner sun umbrella made of extra-resistant materials which also includes a bag to keep it. It is available in yellow, blue, red, orange, and green. Our new range leads us to two-colour umbrella models, with lines of colours interspersed with white. You can choose between blue, red, yellow and green. We also have tall umbrellas and one-color umbrellas with transparent bags which can be obtained in blue, white, yellow, red, green, and orange. One of the umbrella models most recommended by our customers is the special white model. This is a totally white and wide sun umbrella that gives a great amount of shade. Its neutral colour gives it a more formal and elegant appearance. 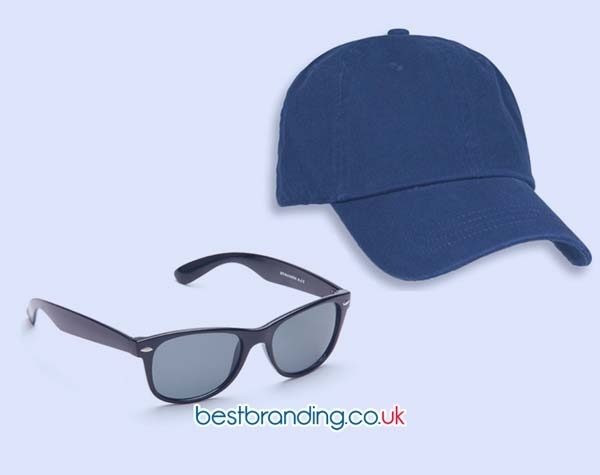 Without a doubt, with these gifts you will be able to promote your company in a simple way since your customers will appreciate the gift and will use it in their trips to the beach to protect themselves from the sun. This type of advertising umbrella is also very useful if you plan to set up a stand in a professional fair since the umbrella will create a visual point for those attending the event. 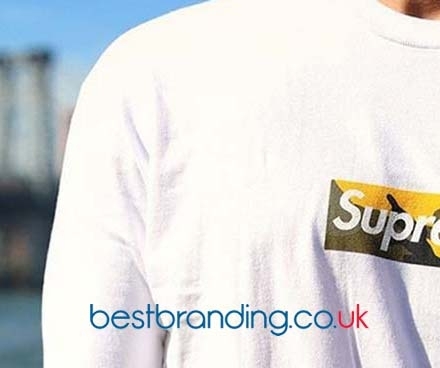 At BestBranding, we will provide you with all the information you need about the customisable products for your promotional campaign. Contact us and our team will give you all the possible solutions adapted to your specific case.